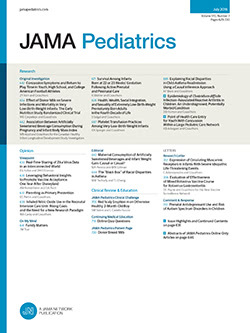 Qualitative and quantitative disturbances in skeletal and somatic growth of children ingesting nutritionally inadequate and unbalanced diets have been described in previous publications from this Clinic.1-5 The nutritive inadequacies, while rarely severe enough to cause clinical lesions, result in an insidious and progressive type of growth failure detectable on the Wetzel grid and in roentgenograms of the hand and wrist. The measurable manifestations are largely corrected by the addition of milk supplements to the substandard home diets. The remedial effects of the milk supplements are only apparent when the amount given and the duration of supplementation is sufficient to alleviate the bulk of the nutritional deficit. The responsiveness of nutritive and growth failure to milk supplements has been demonstrated under completely unregimented conditions, the only controlled factor being the supplement per se.